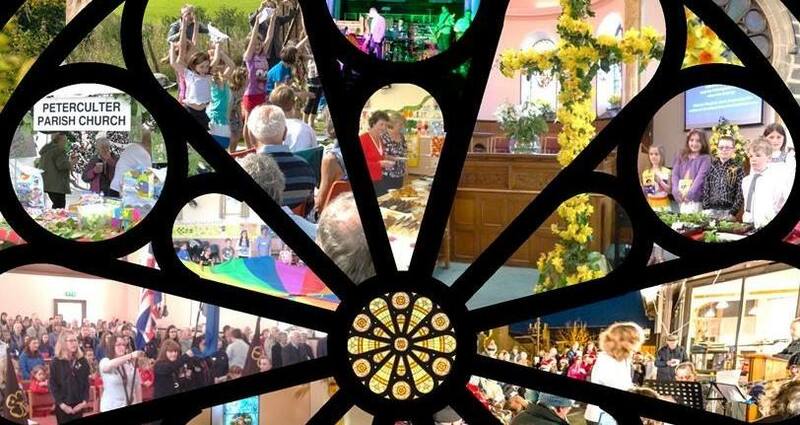 There are lots of different activities and organisations for your people in Peterculter Parish Church. Everyone is welcome to join in any of these activities, whether or not you already have a connection with the church. Children and young people are welcome to come to Young Church which meets every week at the same time as morning worship. The different departments cover children aged between 3 & 15. The material used is by Scripture Union and the children are involved in worship regularly at the Family Services. The Boys’ Brigade is affiliated to the church and there are three sections: Anchor Boys, Junior Section and Company Section. All sections meet on a Thursday evening in Culter School, the Anchor Boys and junior Section at 6.30 pm, and the Company Section at 7.15 pm. Contact Mike Reid for information on 01224 735742.